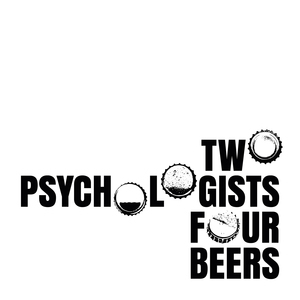 We found 3 episodes of Two Psychologists Four Beers with the tag “social justice”. Episode 7: When Does the Left Go Too Far? Yoel and Mickey ask how to know when the political Left has gone too far. Assuming the Left can indeed go too far--turning off even other progressives who feel abandoned by their natural political home--Yoel and Mickey riff on ways this might manifest. Episode 3: WTF is the IDW? Yoel and Mickey take a deep dive into the so-called Intellectual Dark Web (IDW). What is the IDW and who are the prominent members of this group? Why do members of the IDW seem so cranky?